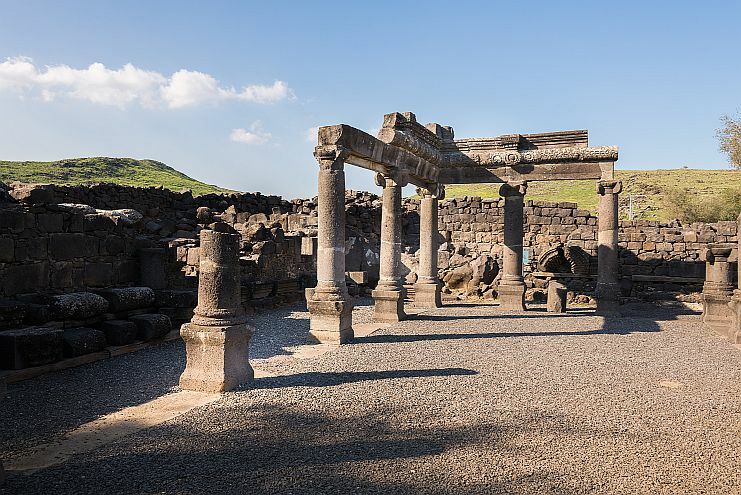 Korazim is a Roman and Byzantine period site located above the northern bank of the Sea of Galilee. It figures prominently in the New Testament and in the Talmud as a Jewish town. Our community project was directed by Achia Cohen-Tavor. For the moment, get more information from the Wikipedia entry. 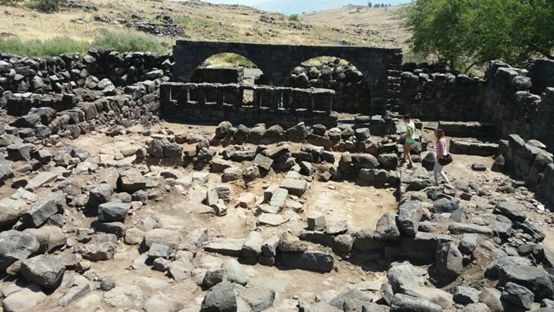 Z. Yeivin, The Synagogue at Korazim; The 1962 – 1964, 1980 – 1987 Excavations, Israel Antiquities Authority Reports, Israel Antiquities Authority, 2000. 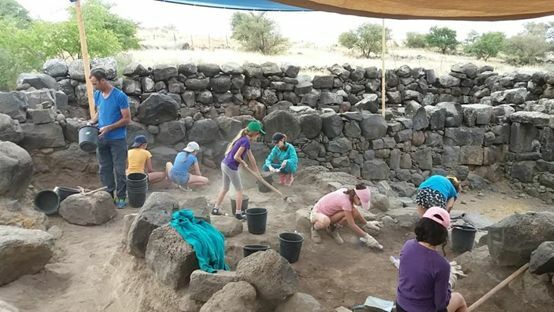 New Encyclopedia of Archaeological Excavations in the Holy Land vols. 1-5. Ed. 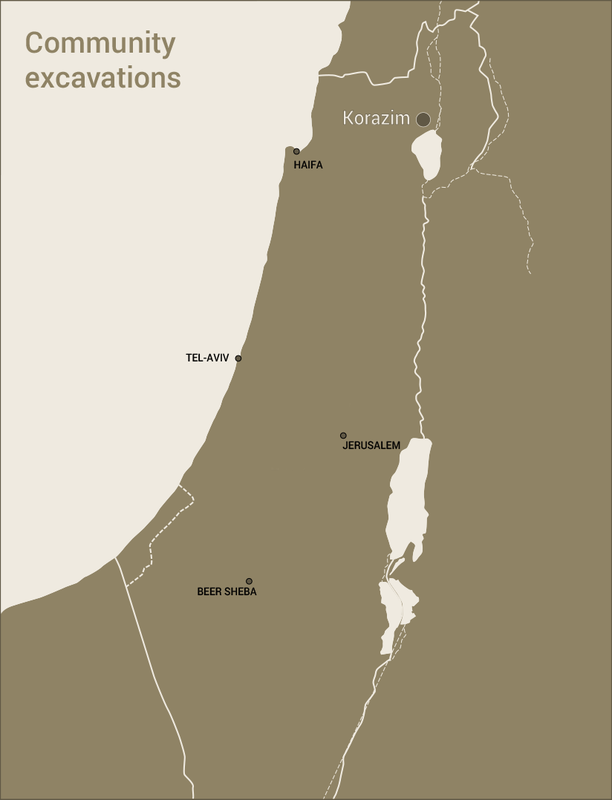 E. Stern; Jerusalem: Israel Exploration Society and Carta (1993-2008).